Of the various countries and cities I have lived in thus far, Japan has been one of the most perplexing, but exciting places. Learning a new language and immersing myself in a new business environment in Tokyo has been both a challenging and rewarding experience. 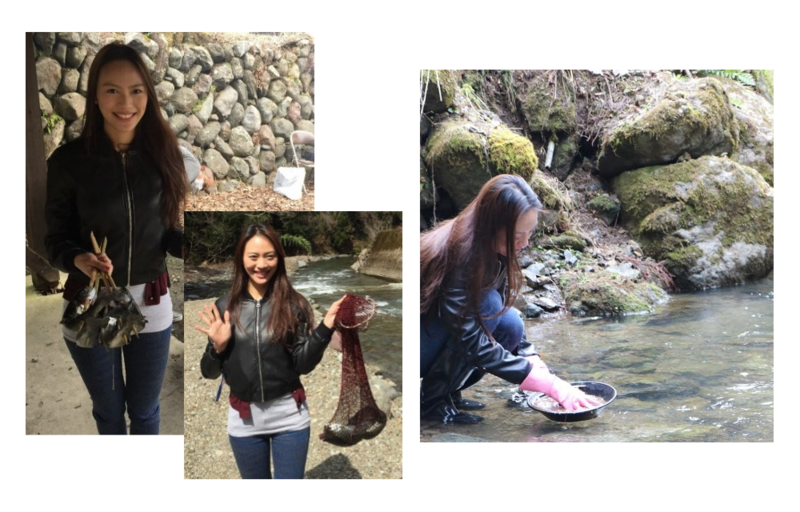 Since moving to Japan over a year ago, I have had the opportunity to visit beautiful towns and experience various local cultural customs unknown to most foreign tourists. Japan has so much to offer, but for those who do not live here or speak Japanese, it is often difficult to access information about places to visit or things to do that are off the beaten path. You do not even have to travel far from Tokyo to find so many hidden gems. Japan has more festivals (called matsuri) than almost any other country in the world as almost every shrine around the country celebrates one of its own. Most festivals are held periodically (often annually, but sometimes only once every few years) to celebrate the shrine’s deity or a specific historical event. 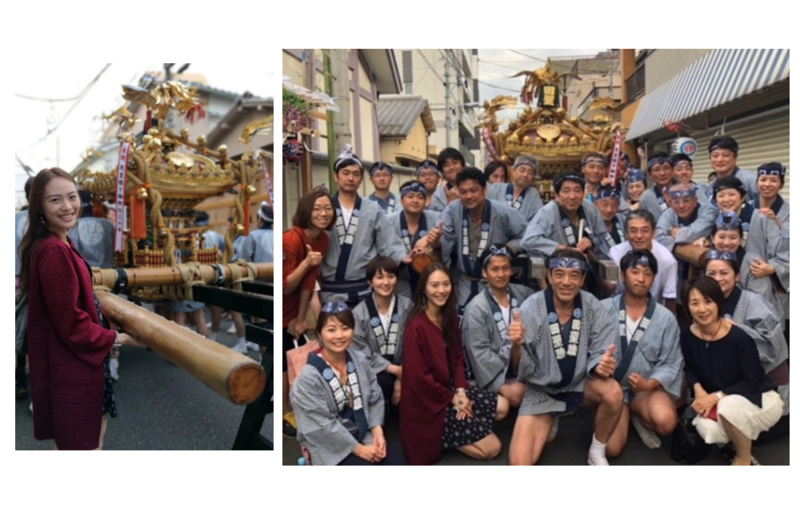 Processions are an important element of Japanese festivals, where the local shrine’s Shinto deity (kami) is carried through the town in a portable shrine (mikoshi), like the one I am holding below at the Asakusa Sanja Festival. Japanese matsuri – in all their festivities, exuberance, and traditions – are often a spectacular and unforgettable experience. 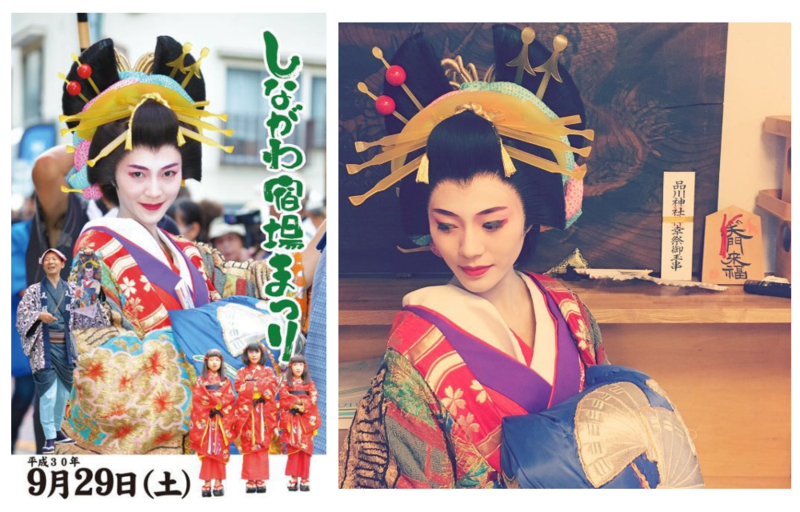 To get even closer to the action, some festivals will allow you to perform in a parade or help carry the shrine. If you have the opportunity to participate in one, do so! 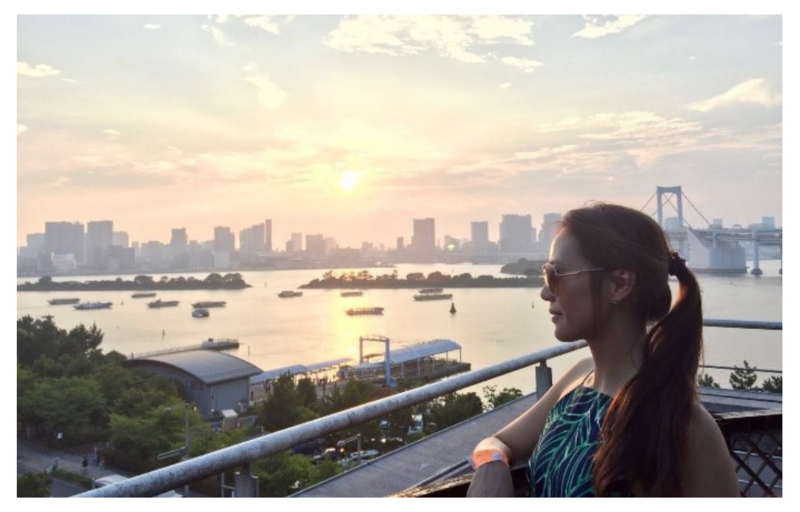 In 2017, I was the first foreigner (and Singaporean!) to lead the Oiran Dochu parade at the Shinagawa Shukuba Festival. To the Japanese, sumo is not merely a popular wrestling sport, it has long been performed ritually at festivals since ancient times. 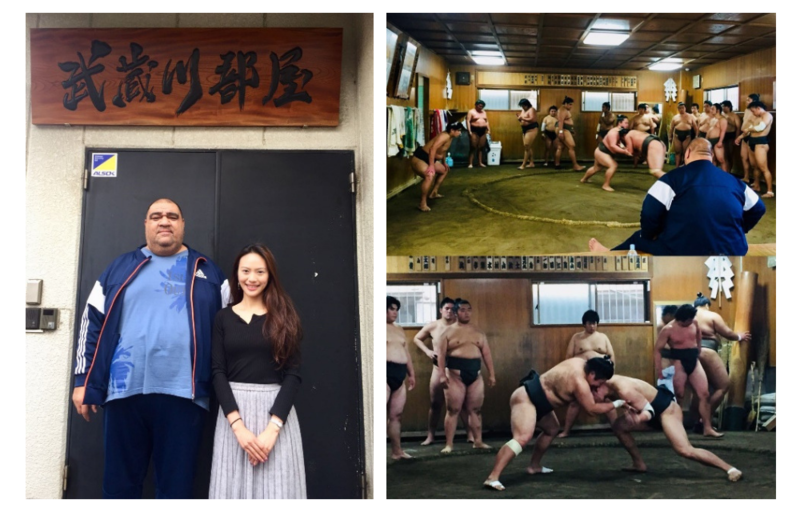 Most sumo wrestlers (rikishi) are required to live and practice in communal sumo training stables, where all aspects of their daily lives—from meals to their manner of dress—are dictated by strict tradition. It is definitely worthwhile to visit a sumo stable and watch the morning practice (asa-geigo)! There are around 45 training stables in Tokyo, many located around the Ryogoku district and allow visitors if you make a reservation in advance. You will be amazed to enter the often secretive sumo world and experience the intense action up close. 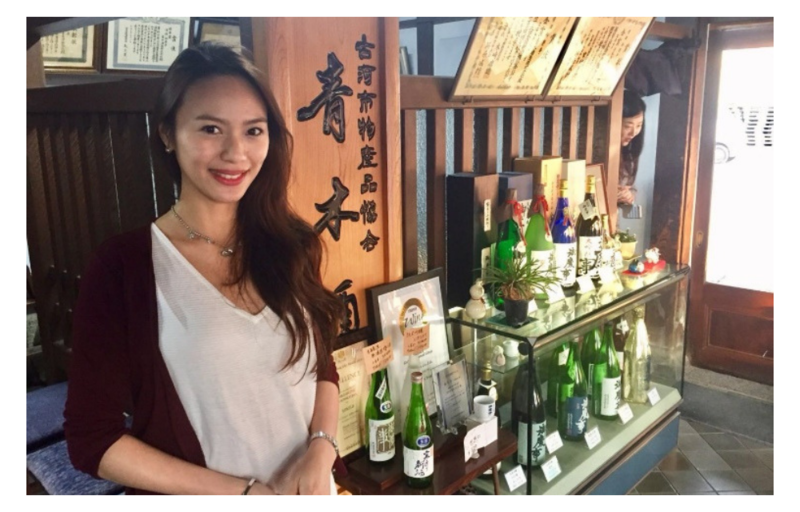 Read my blog post about my experience at the Musashigawa-beya for some recommendations! The Musashigawa Stable is run by oyakata (stable master) Musashigawa Mitsuhide, formerly yokozuna (sumo’s highest rank) Musashimaru. 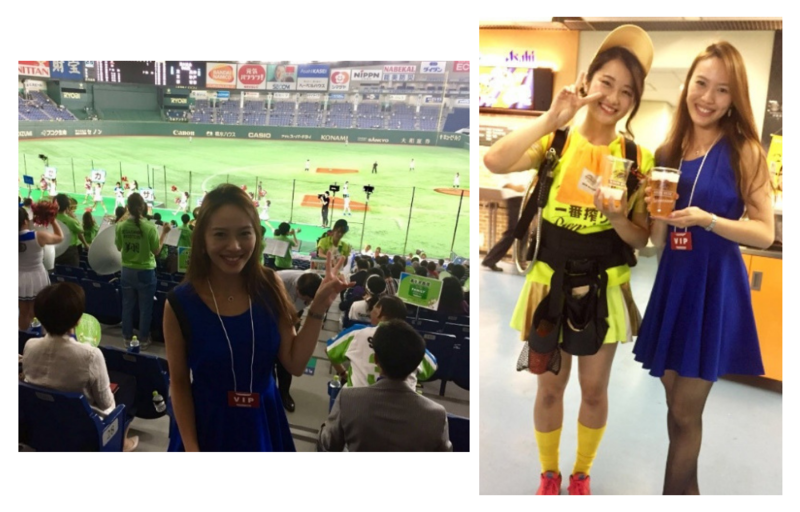 If sumo is not your favorite, watching any sports game in Japan is a great experience as you will be immersed in Japan’s unique sports culture! For example, baseball is one of the nation’s most popular sports and often an exhilarating experience. 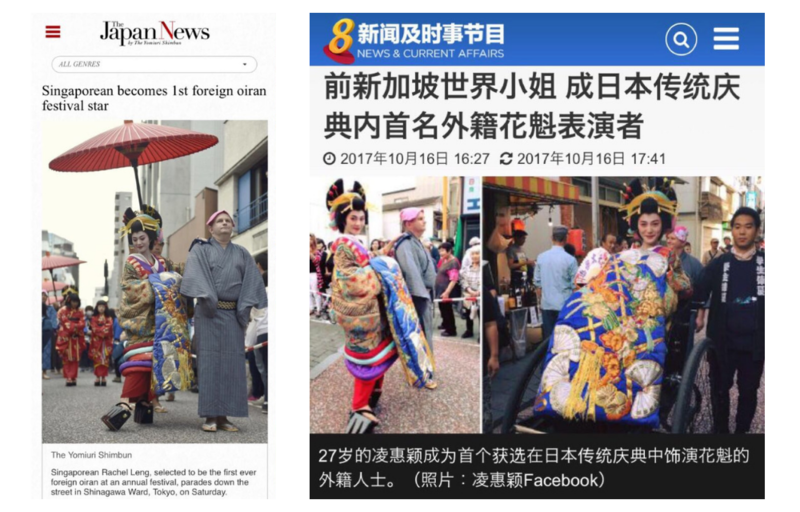 The Japanese make a big deal of celebrating the four seasons. From hanami Spring flower viewing to koyo Autumn leaves, there are so many special treats that only Japan can offer with a local twist. 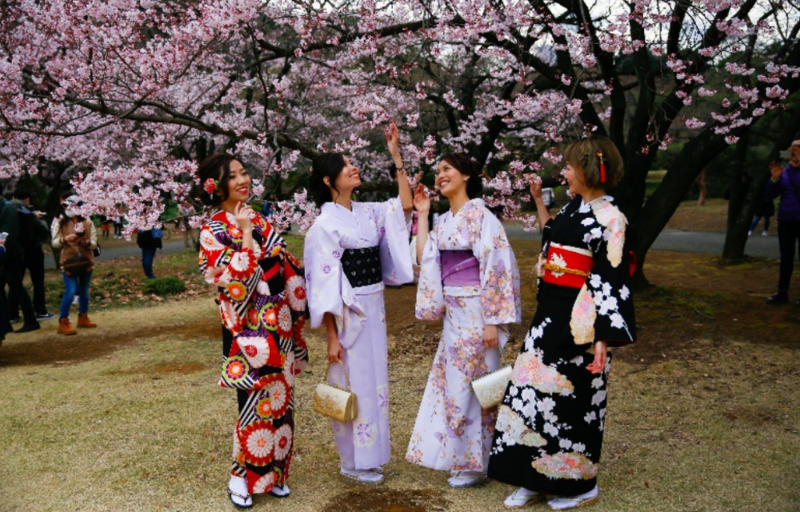 Cherry Blossoms (sakura) are one of the best-loved symbols of Japan and bloom every Spring. During this short blooming period, news reports keep the populace up to date on the best flower viewing (hanami) spots. 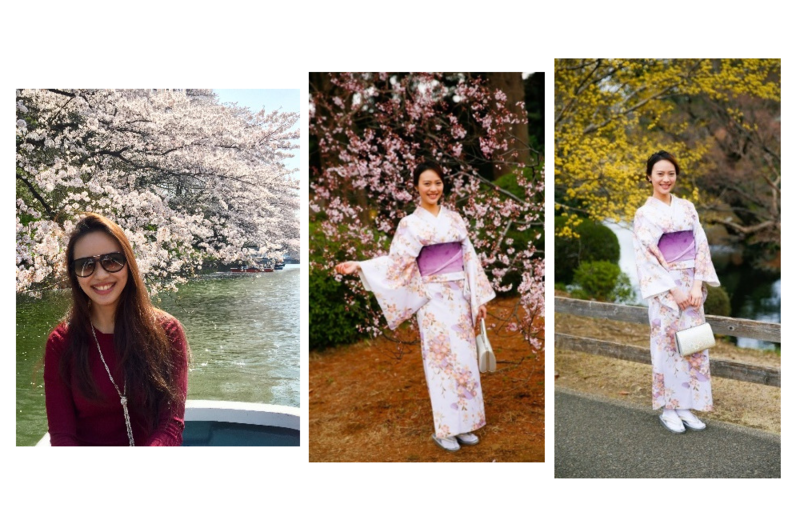 Get inspired with some recommendations for hanami in Tokyo on my blog! 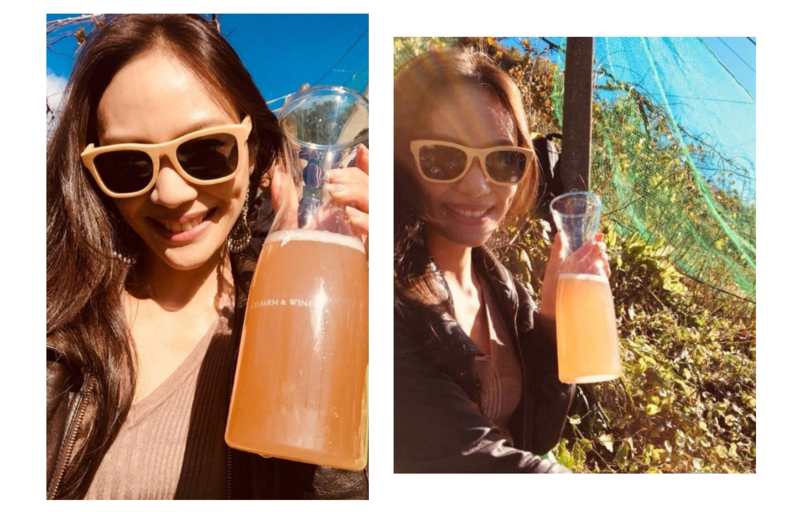 Although the Autumn foliage (koyo) may not get as much hype as Spring hanami season, this is my favourite season to celebrate with picnics in various gardens and attending a Harvest Festival to taste the year’s fresh produce (usually accompanied with music, great food and drinks)! 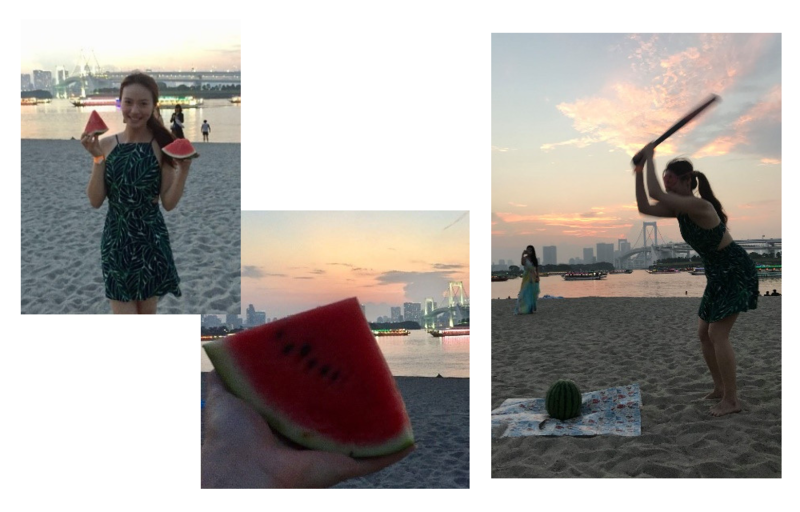 Summertime is for the beach and traditional games such as Watermelon Splitting (Japanese version of the Mexican piñata) and of course, Winter sports and snow festivals have their spotlight during the colder months. 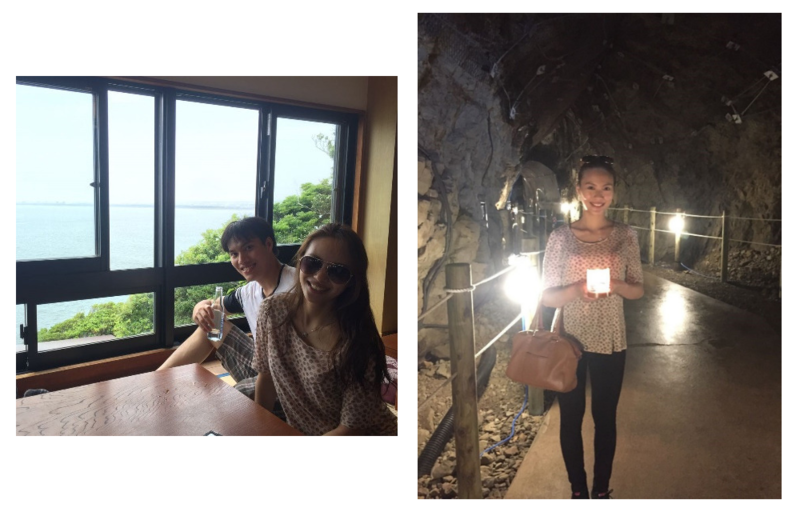 There are so many places to explore that are within 1-2 hours from Tokyo by train! 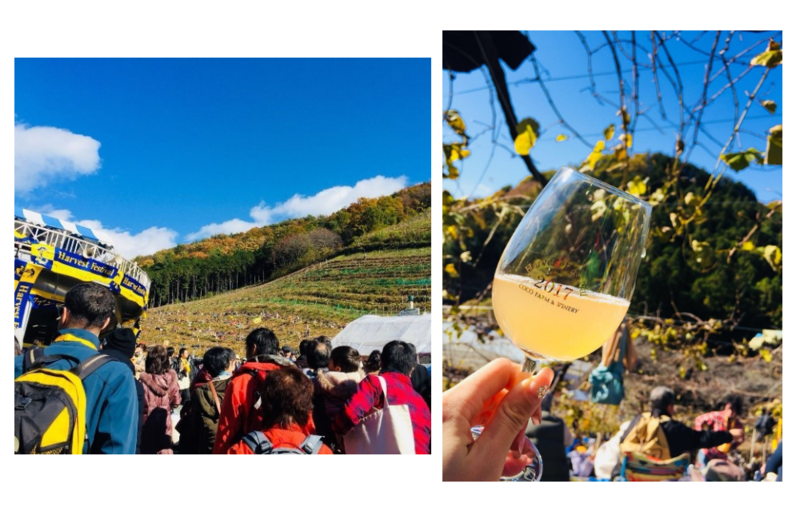 How about head to Yamanashi Prefecture, renown as Japan’s wine growing region, to reconnect with nature? 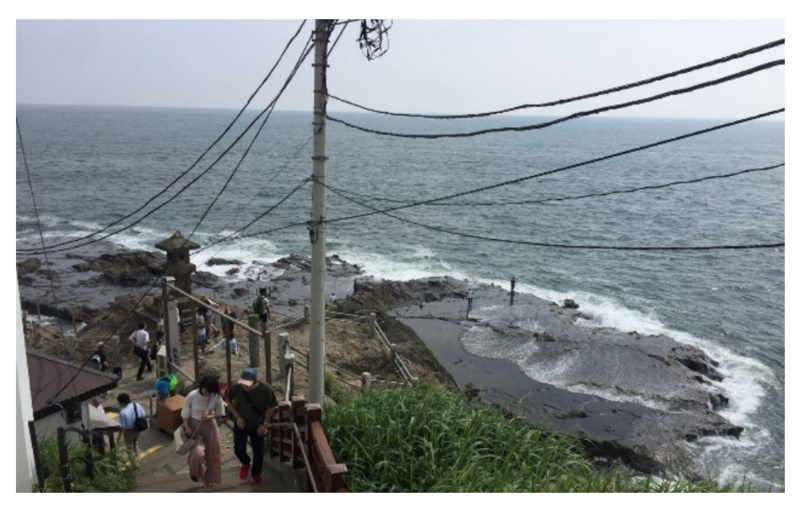 Or, make an island getaway to the beautiful Enoshima? 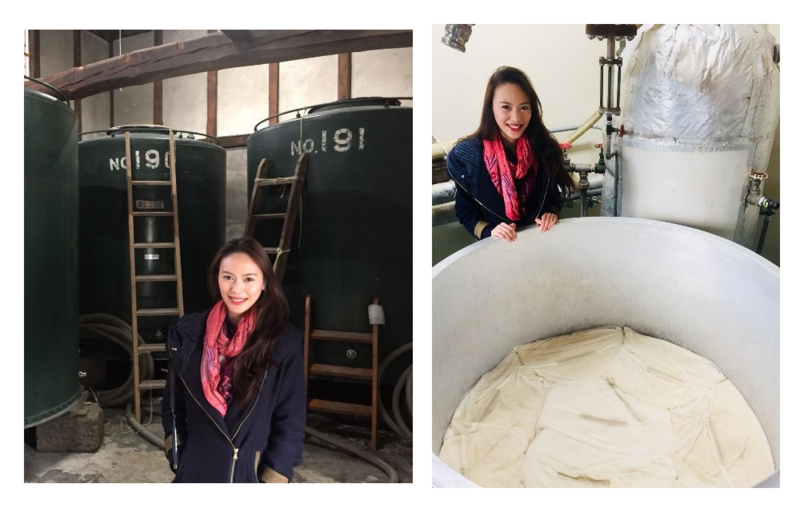 It is also possible to visit many authentic sake breweries that are located just outside of Tokyo for an exciting tour of the brewery and generous tasting sessions! As with any true Singaporean, food is our main obsession. No one should miss the food in Tokyo – the food capital in the world with the most Michelin stars! While you can’t go wrong spoiling yourselves at one of the many luxurious restaurants in the city, instead of traditional Japanese food, I would personally recommend that the true culinary beauty and genius of the world’s top food destination shines best in Italian or French cuisine using Japanese ingredients. 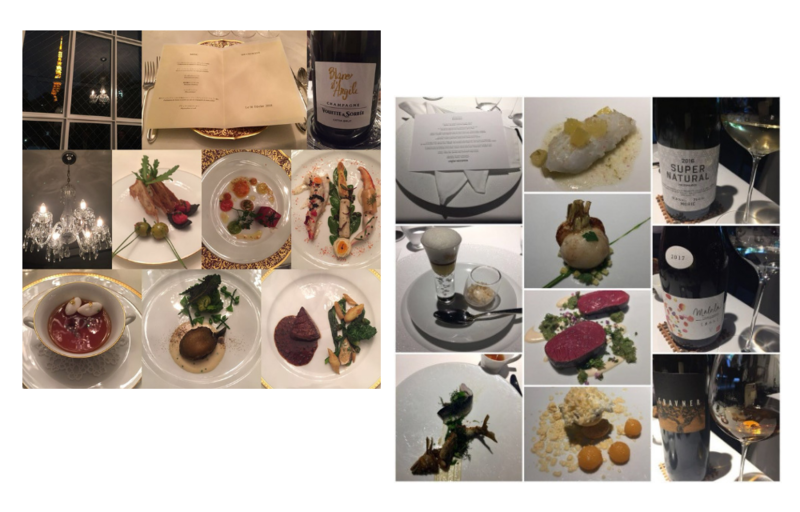 The fusion of Japanese and Western makes for very creative set menus and a feast for the taste buds such as at the memorable Restaurant Crescent or L’Effervescence. Moreover, not every meal has to break the bank! 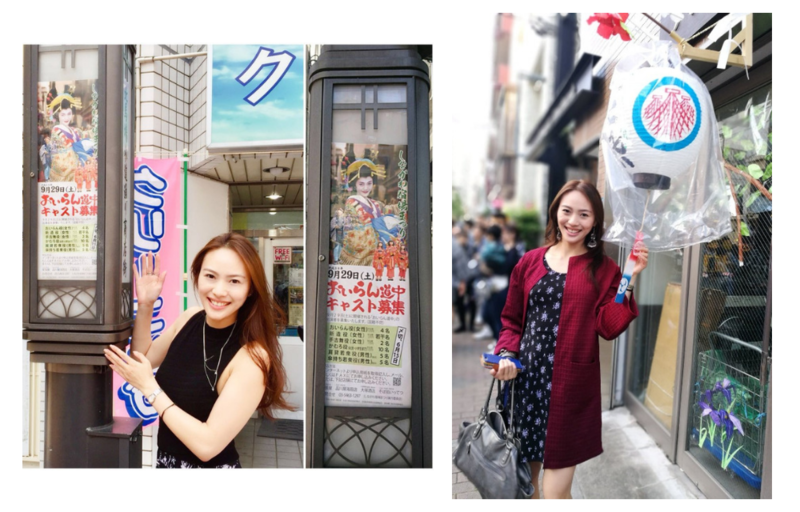 Did you know that Japan actually has many fun food-centered activities? 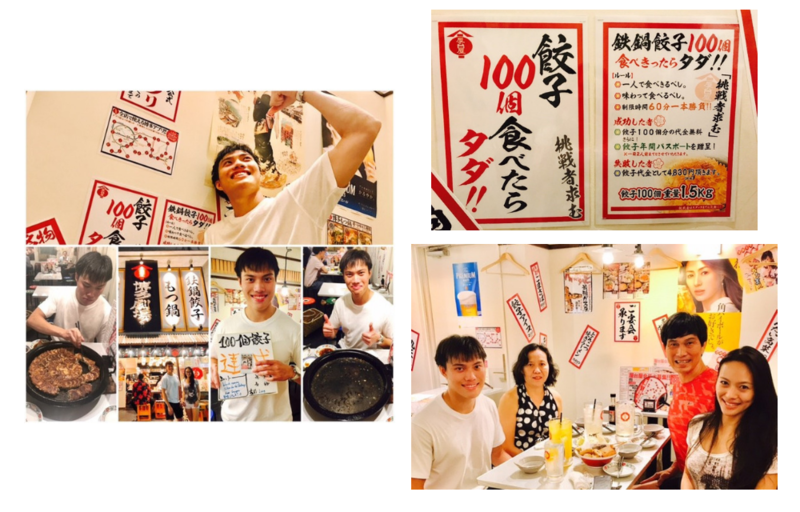 For example, many restaurants and izakayas (Japanese pubs) offer eating challenges! Watch my brother taking up a gyoza-eating challenge to finish 100 gyoza on the house and win free gyoza for a year!